Accepted Abstracts will be published in Conference Abstract Book with international ISBN-NUMBER. Accepted Proceedings (Fullpapers) If you prefer, your full papers will be published in Conference Proceedings Book with international ISBN-NUMBER. Authors who wish to publish their work as an article in ICANAS’19 should send their full text to ICANAS’19 submission system until 20 June 2019. After the evaluation of the conference scientific board, full texts will be directed to the journals in the broadcasting facilities. In this process, the authors will be contacted by e-mail. 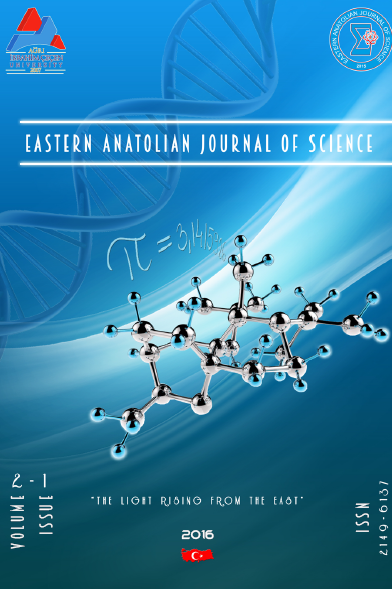 1- The articles will be published in EAJS and AİÇÜ- SBED after the peer review process. 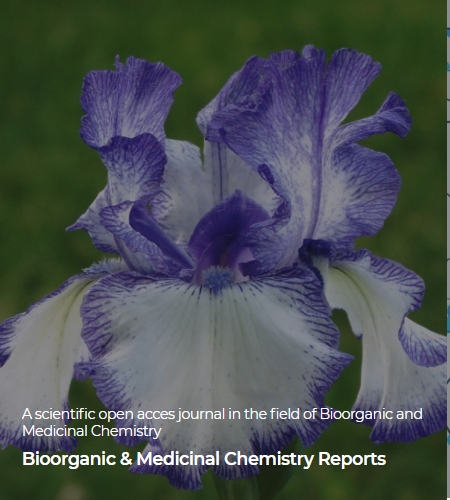 2- Authors will have the opportunity to publish their papers in the ACG PUBLICATION journals Organic Communications, Bioorganic & Medicinal Chemistry Reports and Journal of Chemical Metrology after peer review process. Authors should prepare their articles in the appropriate journal format and then upload them to the system after being a member at http://www.acgpubs.org/login/article. In ACG PUBLICATIONS journals, 50/70 % discount is applied and the price per article is determined as 100 USD + VAT. Congress participation will be indicated in the preliminary letter. 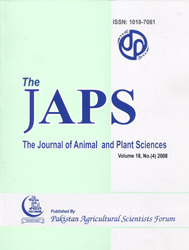 3-Those who wish to publish their work as an article in The Journal of Animal and Plant Sciences should prepare it in accordance with the format provided at http://www.thejaps.org.pk/subcription/ and send it to javeddrkhalid@yahoo.com. Our process charge conference for this charge is 100 USD with a discount of 50 %. 4- Authors who wish to publish their work as a Chapter in Book called NATURAL and APPLIED SCIENCES: Recent Advances and Trends at Cambridge Scholars Publishing should be uploaded to the ICANAS’19 submission system by June 20, 2019. The works that have passed through the peer review process will be published in the book. 5- Those who wish to publish their works The works which cannot pass the peer review process can be sent within 7 days from the notification of the decision to be published as full text in the congress book if requested by the authors. 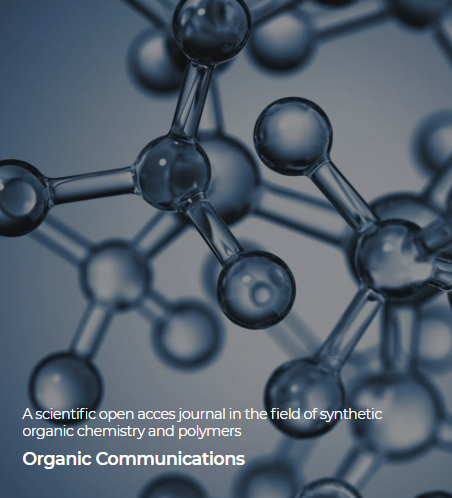 Organic Communications is abstracted and Indexed in: Chemical Abstracts Service, EBSCOhost, DOAJ, ProQuest, Google Scholar, Index Copernicus, CrossRef, SCOPUS, ESCI Web of Science by Clarivate Analytics (formerly Thomson Reuters). 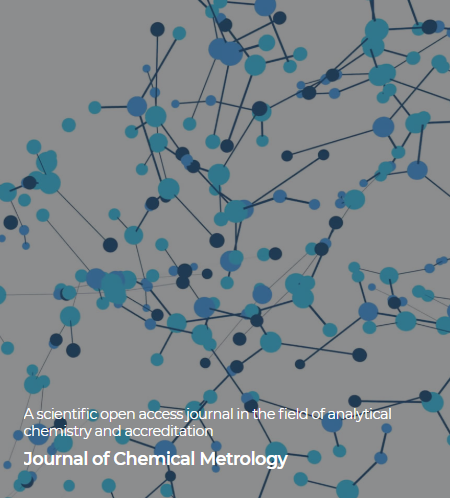 Journal of Chemical Metrology is abstracted and Indexed in: Chemical Abstracts Service; ESCI Web of Science by Clarivate Analytics (formerly Thomson Reuters); Google Schoolar; ProQuest; EBSCOhost, Crossref; i-Journals; i-Focus.